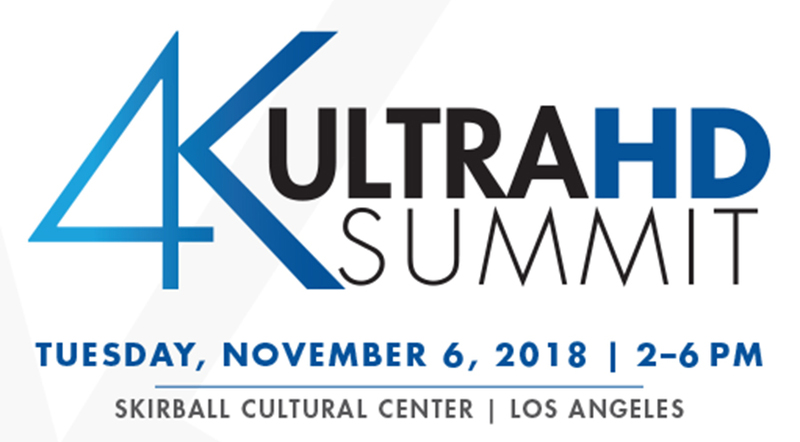 DEG: The Digital Entertainment Group and the UHD Alliance have partnered to present the 4K Ultra HD Summit from 2 to 6 p.m. Nov. 6 at the Skirball Cultural Center in Los Angeles. 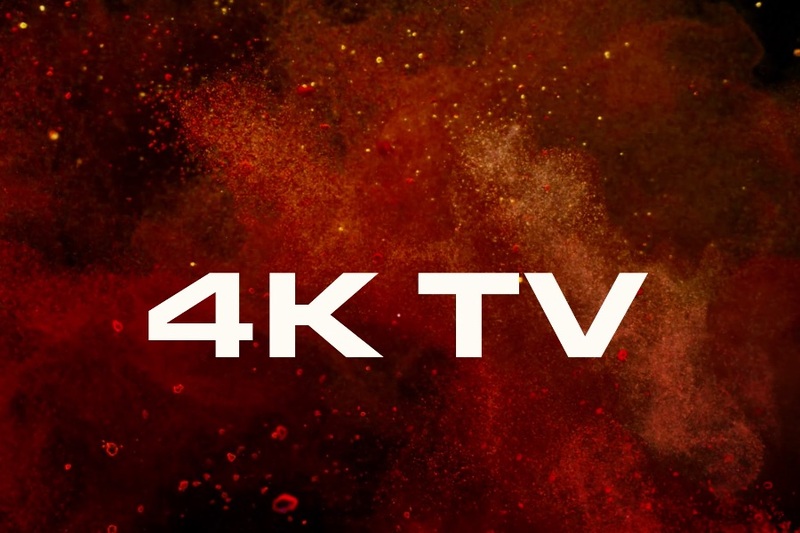 The 4K Ultra HD Summit will advocate and educate about the benefits of 4K Ultra HD televisions and content while highlighting the latest 4K news. The stated goal of the half-day summit is to “highlight consumer benefits of 4K Ultra HD with high dynamic range and provide information about new hardware and software products for the holiday buying season,” according to a press release announcing the event. Summit participants will include major studios and leading independent content suppliers; consumer electronics manufacturers; retailers of 4K Ultra HD devices and content; digital distribution services; the Hollywood creative community; and the Blu-ray Disc Association. For more information, visit DEGonline.org/event/4k-ultra-hd-summit. 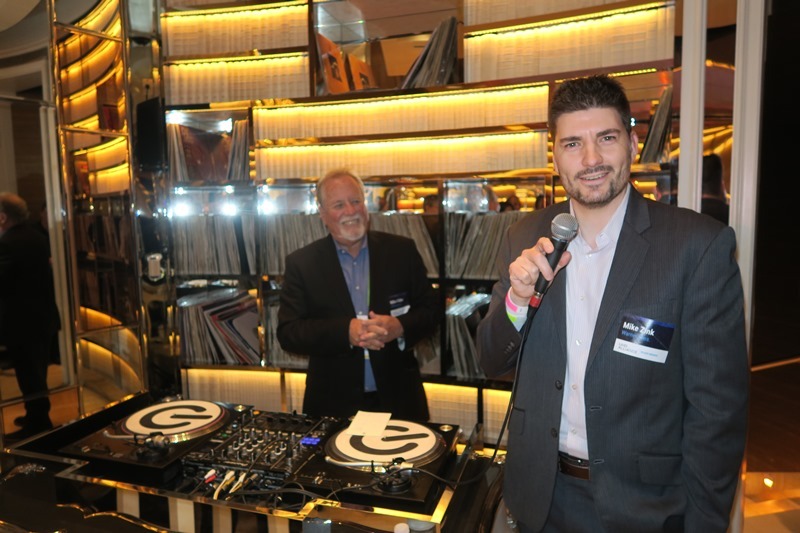 Video and Audio Center held a gala opening party Jan. 25 for its new flagship showcase store in the Westfield Century City mall. 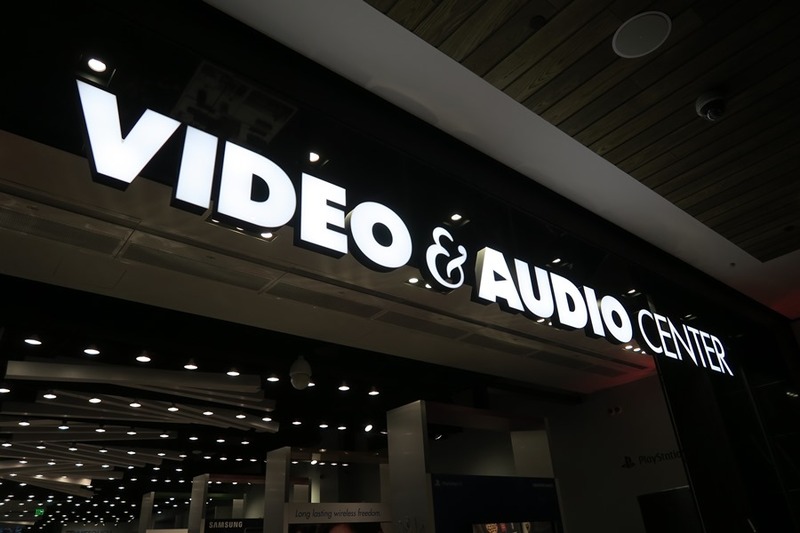 Video and Audio Center has been introducing new technologies for more than 34 years, and its new store is a new retail concept focused on the customer experience, with towering wall displays and interactive product exhibits. 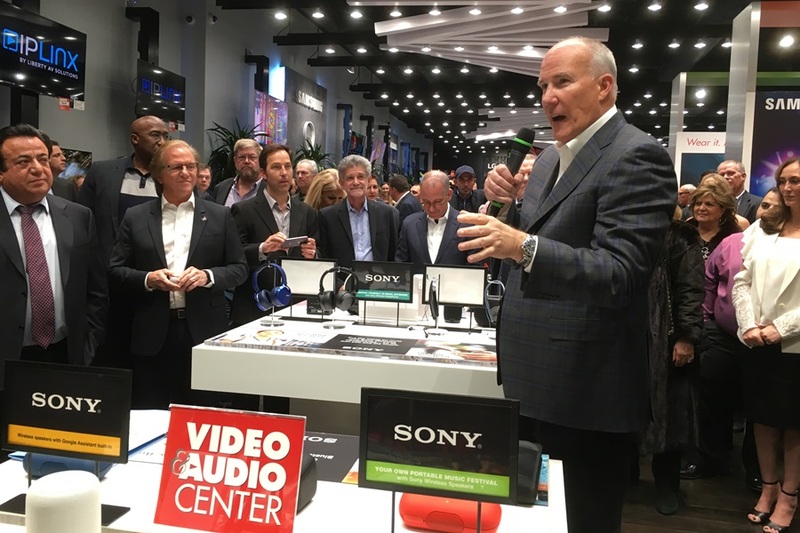 Video and Audio Center held a gala opening party Jan. 25 for its new flagship showcase store in the Westfield Century City mall, which recently underwent a $1.4 billion makeover. Video and Audio Center has been introducing new technologies for more than 34 years, and its new store — tucked in a wing of the mall that also includes an Apple Store, a Rolex store and a Tesla dealership — is a new retail concept focused on the customer experience, with towering wall displays and interactive product exhibits. “This new technology showcase is the most advanced yet consumer friendly store we have introduced. The design of our innovative interactive space allows people to reach out and touch, feel and experience all the latest advancements in consumer technology,” said co-owner Joseph Akhtarzad. 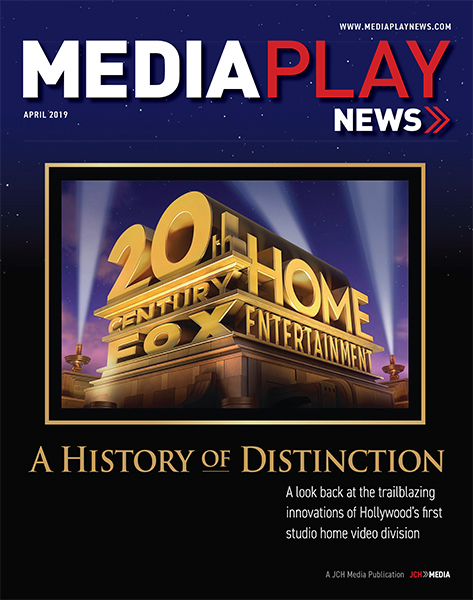 The advanced displays and store layout are so unique that Video and Audio Center has applied for a federal copyright on its design. “This marks a totally new direction in consumer technology retailing, in a store front environment,” said Tom Campbell, Video and Audio Center corporate director and chief technologist. A visit to the store on opening night was not unlike a visit to the main hall of CES less than a month earlier, just on a smaller scale. Accordingly, the guest list included top technology, consumer electronics and entertainment industry executives, engineers and experts from companies such as 20th Century Fox, LG Electronics, Samsung North America and Sony Electronics of America, including Mike Dunn, product strategy and consumer business development president at 20th Century Fox Home Entertainment; Mike Fidler, president of the UHD Alliance; and Mike Fasulo, Sony Electronics of America president and COO. The new store is Video and Audio Center’s fifth. The regional consumer electronics chain previously had a smaller store in the Westfield Century City mall before the shopping center’s big renovation.